Russia’s largest bank Sberbank with a value of $64 billion has entered the Top 20 of the world’s most valued banks. Sberbank took 17th place in the global chart along with US Bancorp. 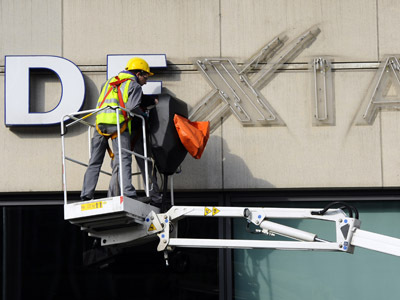 It was followed by Australian & New Zealand Banking Group, Vedomosti Daily reports. Meanwhile Sberbank took 7th place among the US and European banks, which is topped by HSBC. 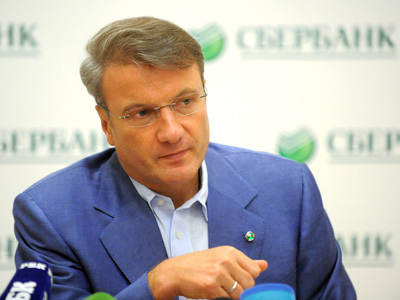 Sberbank now aims to enter the Top 10. To reach the target it needs increase its value by $15 billion or 25%. The shares of Sberbank have risen 13.5% at the LSE since the beginning of the year. 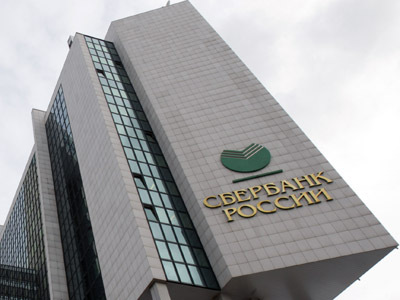 Meanwhile experts suggest Sberbank’s higher position in the listing is due to other European banks losing value, troubled by the eurozone debt crisis. “In Russia you can make a profit, while in Europe there are problems with boosting capital. So the value of European banks is likely to decline,” Oleg Viugin, Chairman of MDM Bank, told Vedomosti.